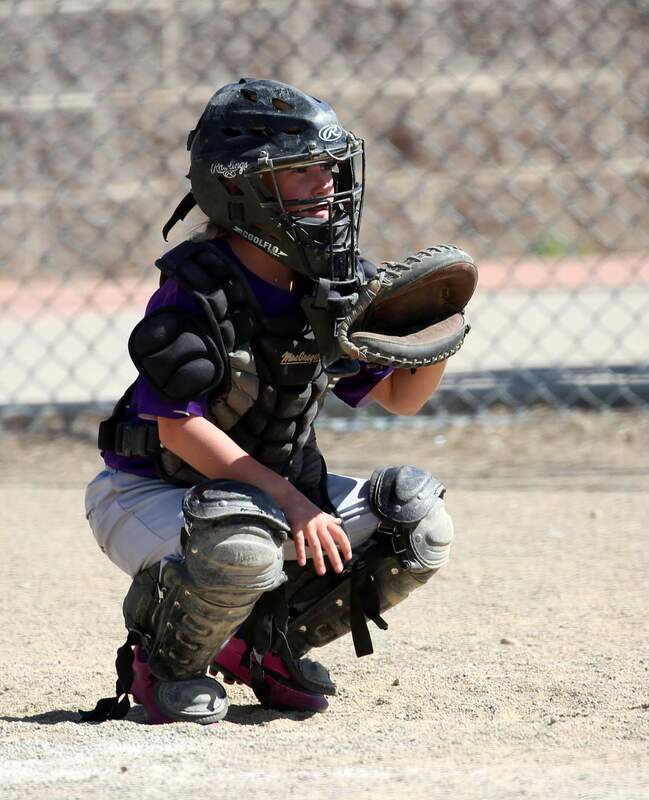 Jolean Scott, 9, plays in front of Durango High School in July. She was diagnosed with terminal brain cancer in August and died on Monday. “She fought for her life with the same intensity she played all her sports,” according to an obituary. 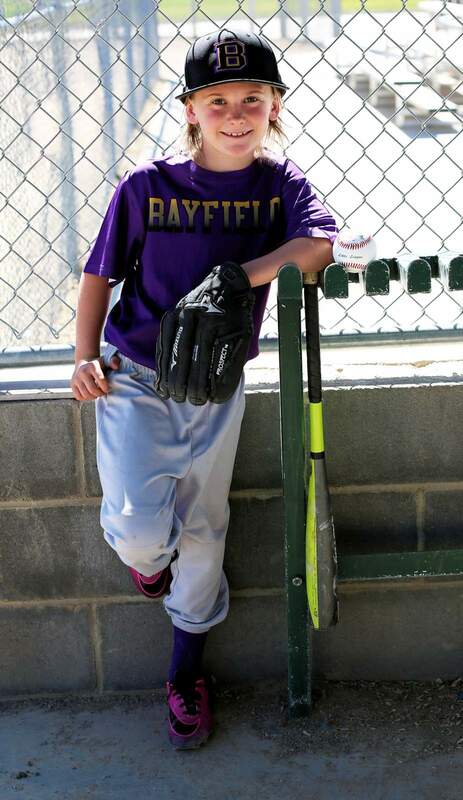 Jolean Scott in her Pine River Youth Baseball uniform this summer. Jolean Scott was an accomplished athlete, playing baseball, swimming, skiing and participating in gymnastics. Jolean Scott, a Bayfield girl diagnosed in August with diffuse intrinsic pontine glioma, died Monday with her family at her side. 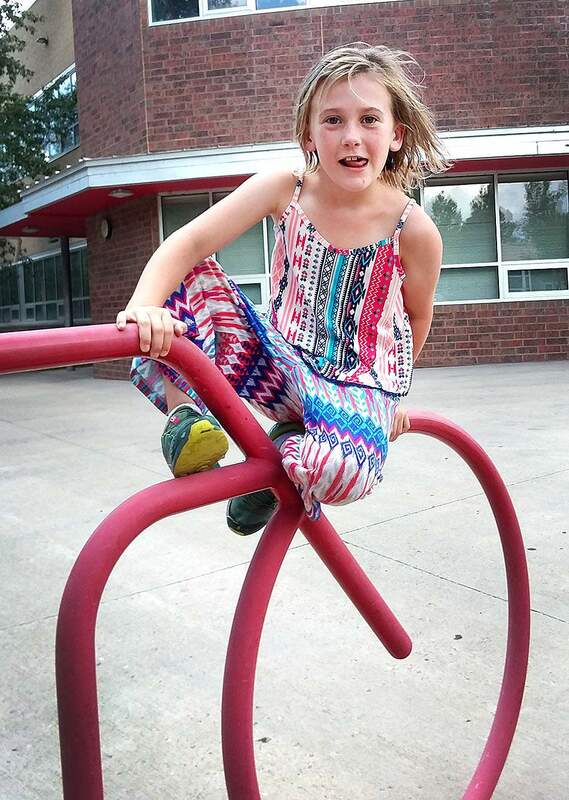 Jolean is remembered as an active, lively girl who zoomed around her neighborhood on anything with wheels. The disease was a rare, aggressive cancer that came on fast, said her father, Eric Scott. Local residents cooked meals for her family and conducted fundraisers so the family could spend as much time together as possible. Most people with the diagnosis are given a year to live, at most. “She fought for her life with the same intensity she played all her sports,” the obituary said. In December, area residents turned out to sing Christmas carols to her and her family on Christmas Eve, and Santa Claus and Mrs. Claus made a visit. She also was able to ride on a firetruck with her siblings, courtesy of Upper Pine River Fire Protection District. She visited museums while receiving treatments in Denver, went sledding at Chapman Hill and last week got to ride a horse. Her grandmother, Deborah Anderson, kept residents updated on Jolean’s GoFundMe page. Jolean was born Aug. 27, 2009. 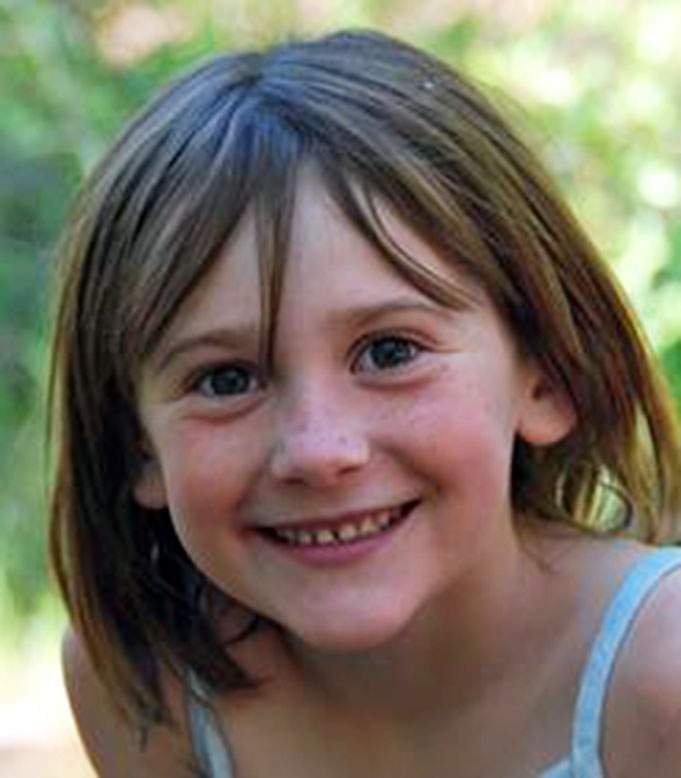 She is survived by her parents, Eric and Mia Scott; siblings Cassidy and Cecil of Bayfield; fraternal grandparents, Mike Scott and Deb Anderson of Durango; and maternal grandparents, Michael Wiggins of Long Beach, California, and Terry Wolfe of Las Cruces, New Mexico. A celebration of life will be held at 11 a.m. Saturday, Feb. 9, at Joe Stephenson Park, where she played baseball.